Last night Human Drizzle was fortunate enough to be at The Royal Albert Hall for the Ibiza Proms; Radio 1’s 20th anniversary celebration of broadcasting from the White Isle. On the 52 bus home, we planned a long article about the intergenerational significance of the tracks performed by the Heritage Orchestra; how, like the recently released feature film ‘Eden’, directed by Mia Hansen-Løve, the evening represented a perfect blend of melancholia and ecstasy, of good times passed and good times still to come. It would have been an essay exploring how the cyclical nature of dance music means that when the party is stopping for one person, it’s just beginning for others. 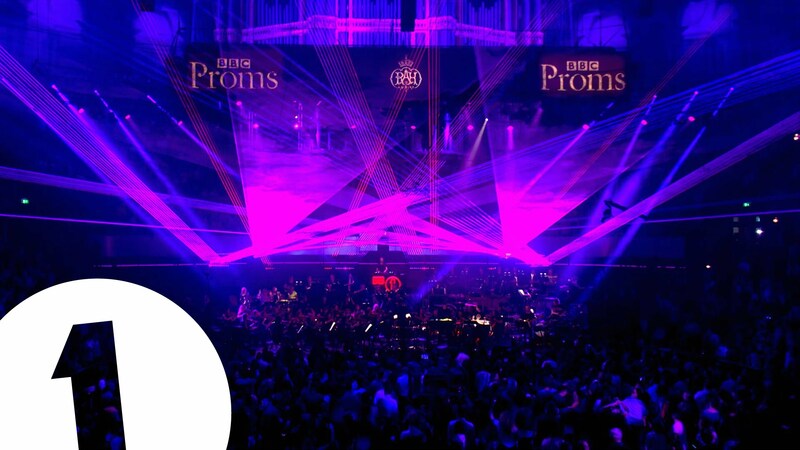 Then we realised that it would just be easier to post a link to the live performance, where all of the above can be summed up by watching 6,000 people – aged from seven to seventy – going ballistic to an orchestral revision of ‘Children’ by Robert Miles.